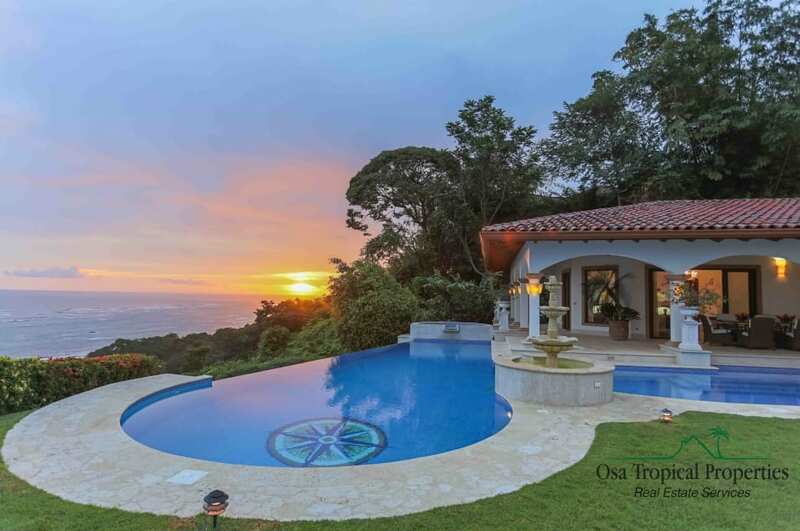 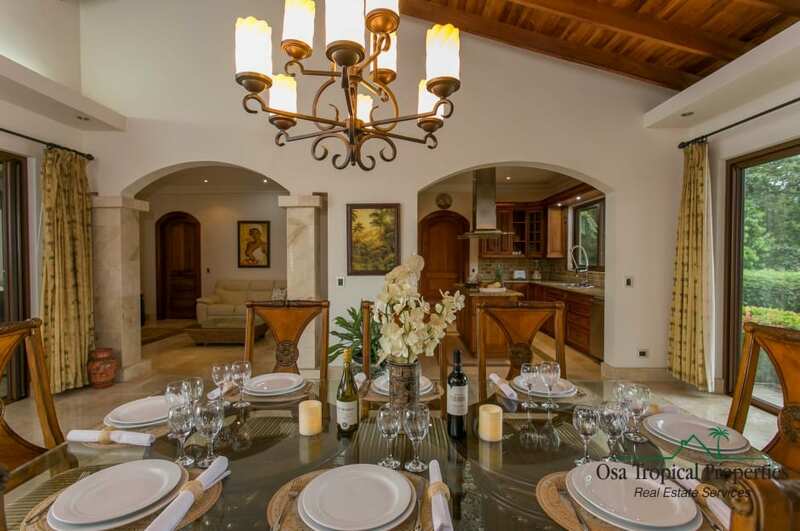 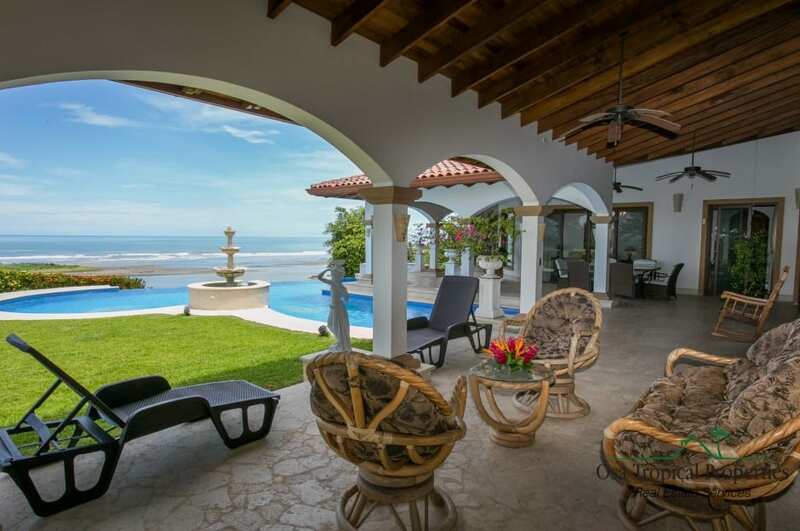 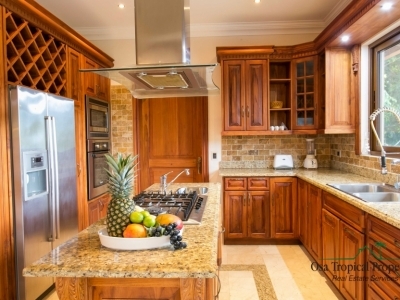 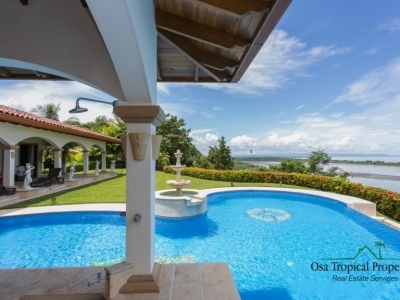 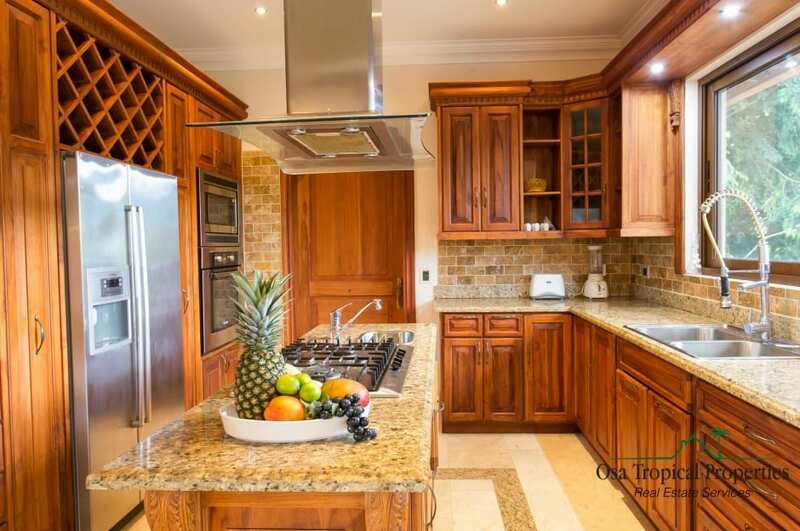 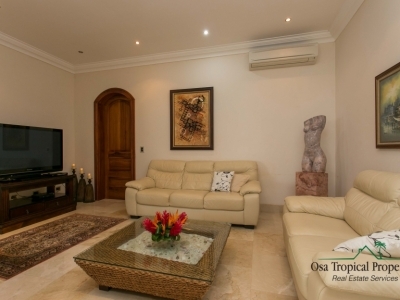 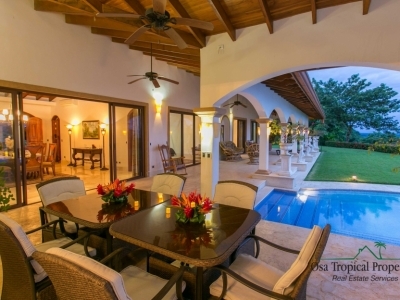 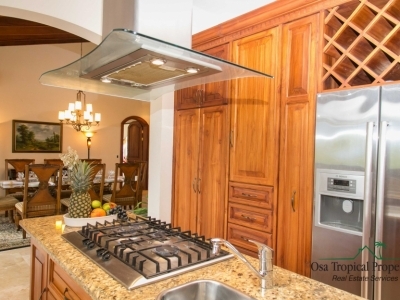 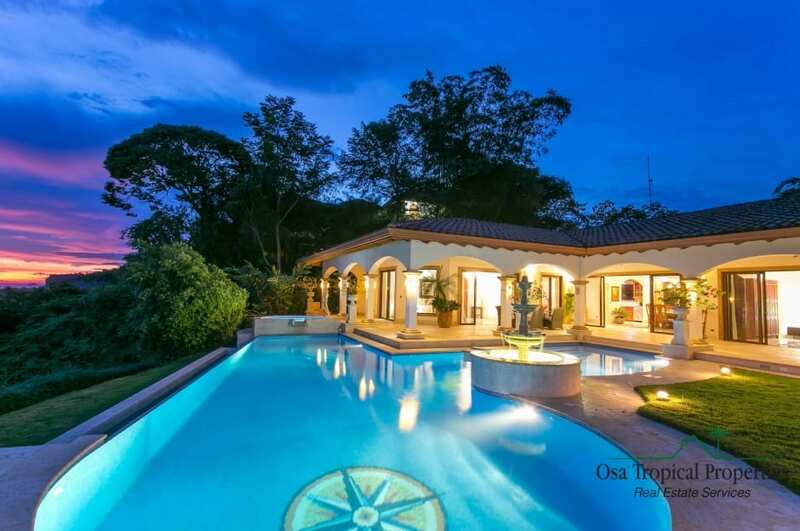 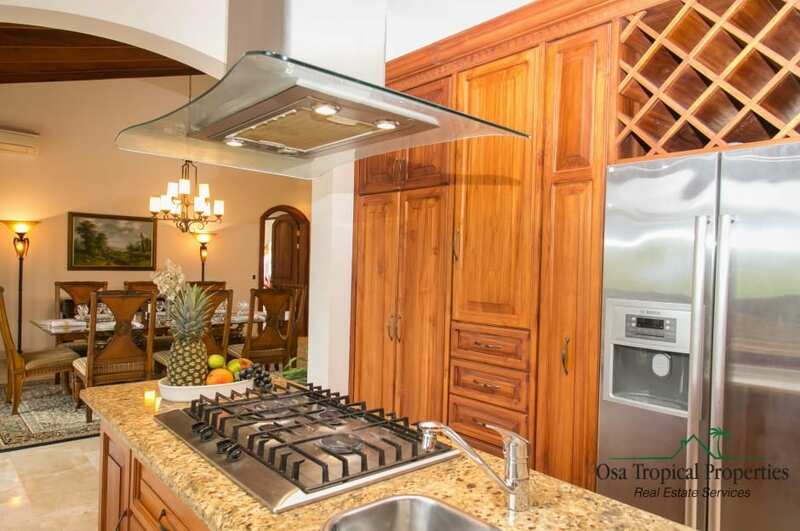 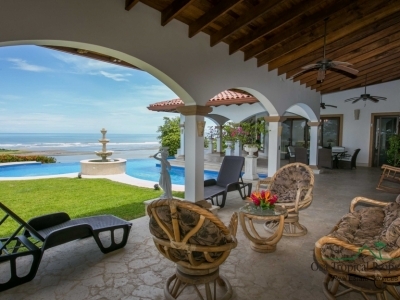 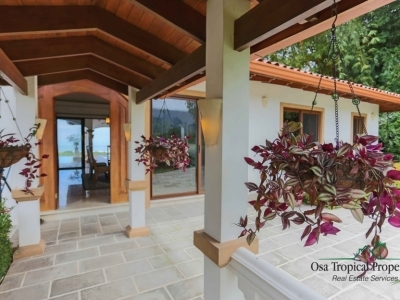 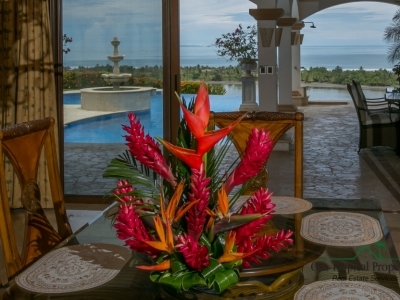 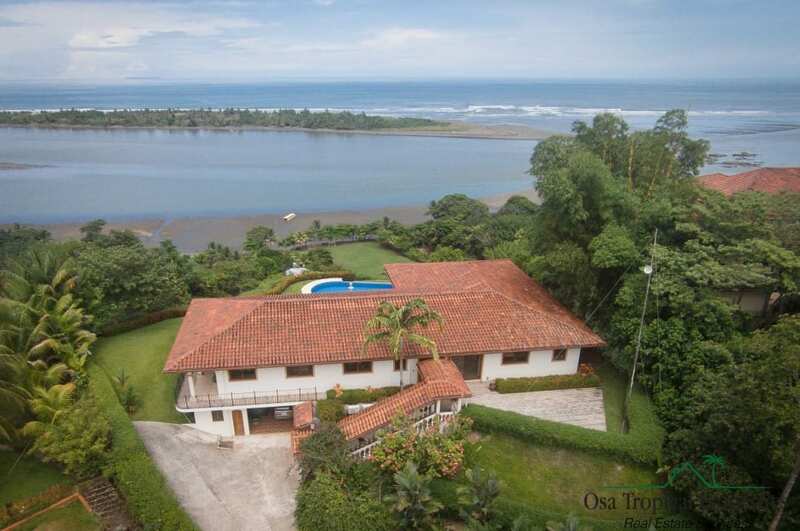 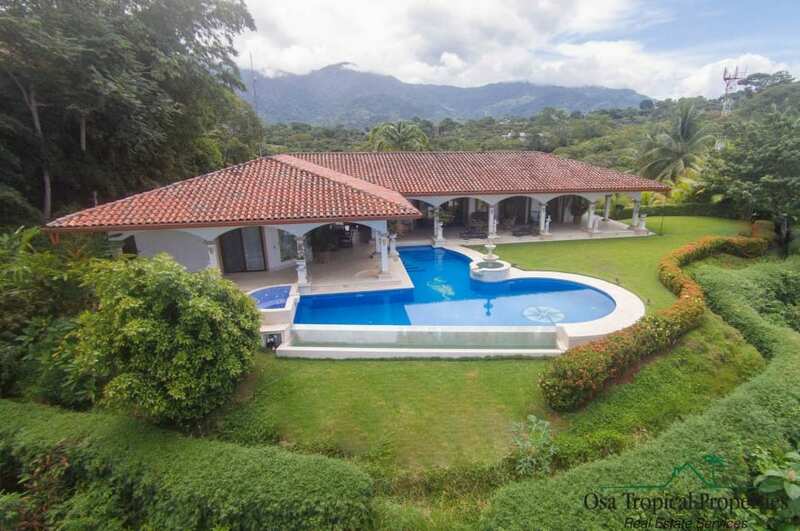 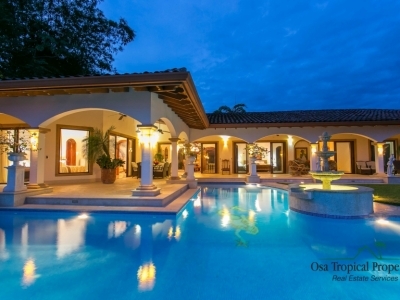 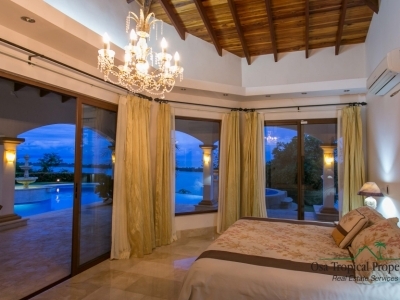 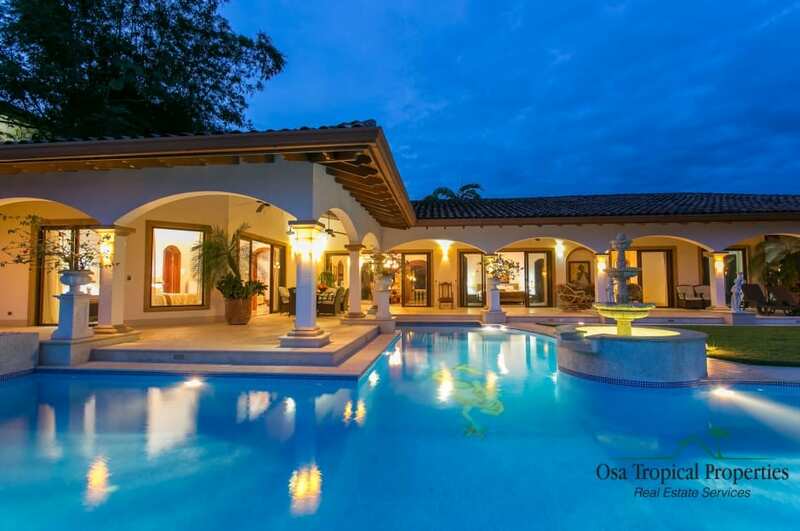 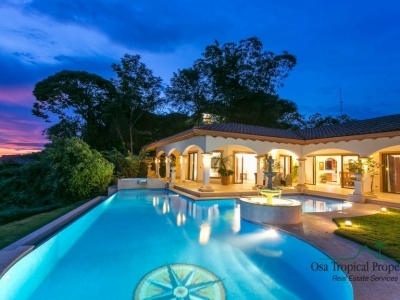 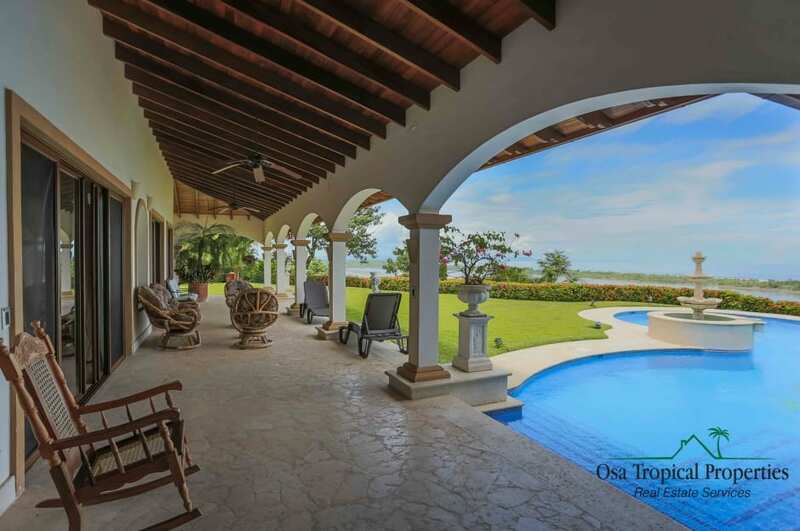 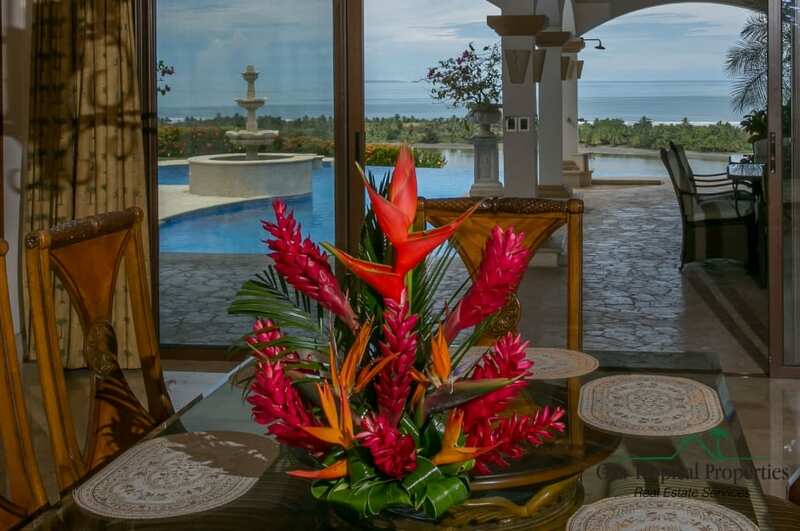 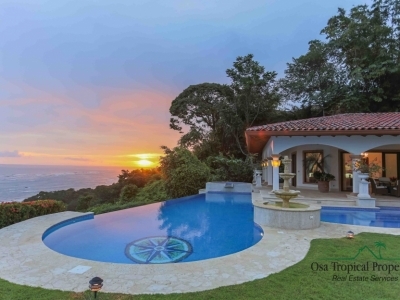 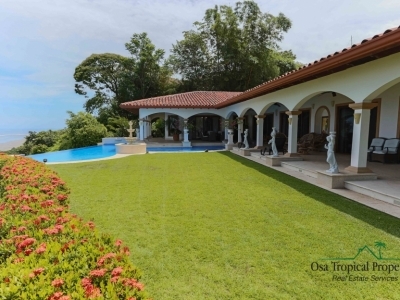 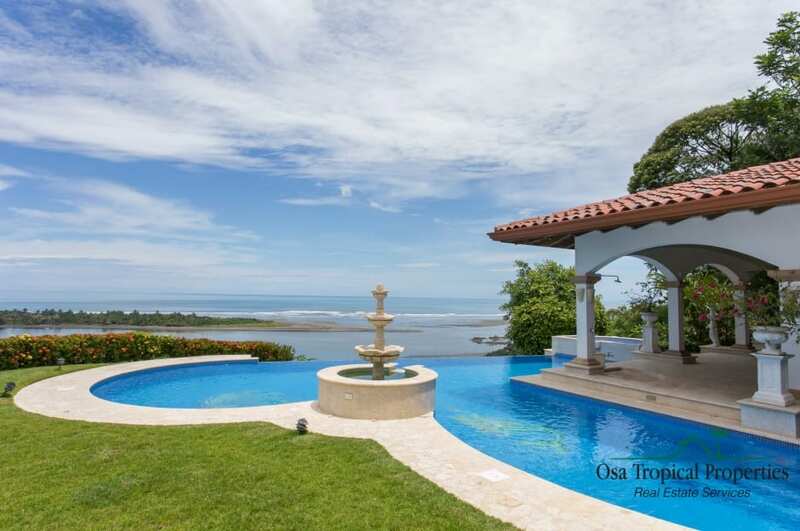 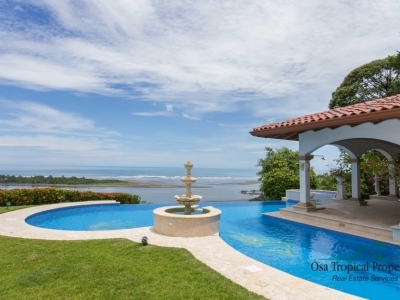 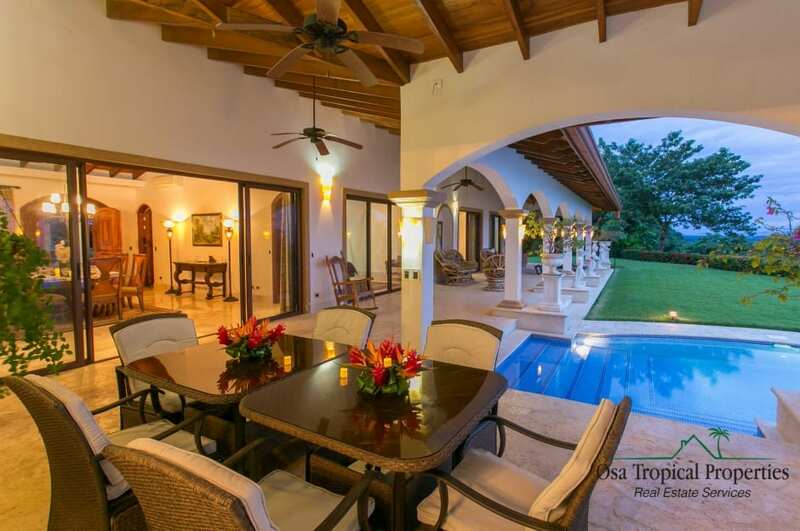 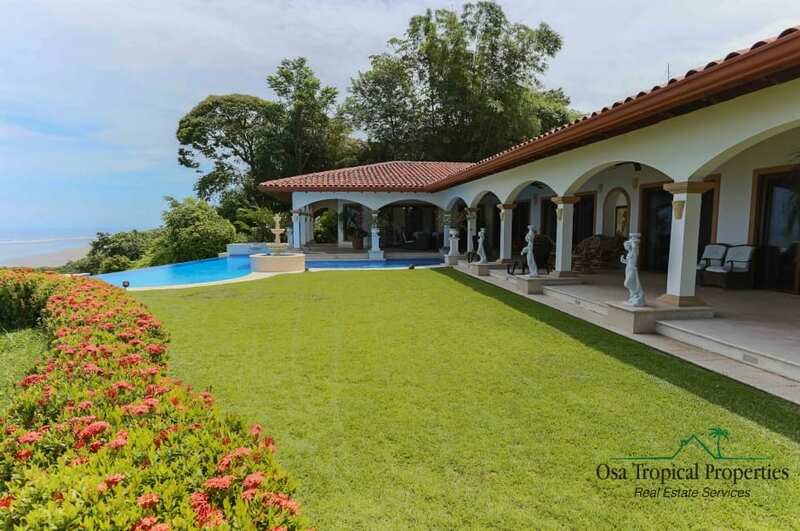 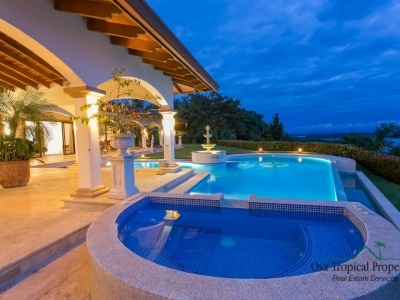 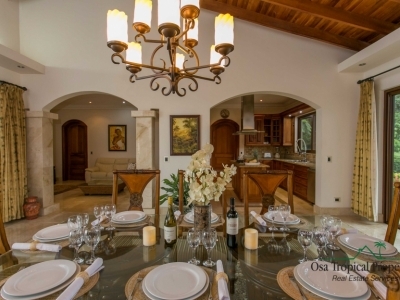 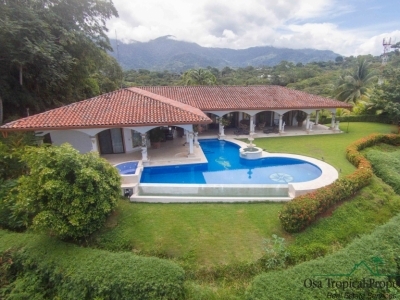 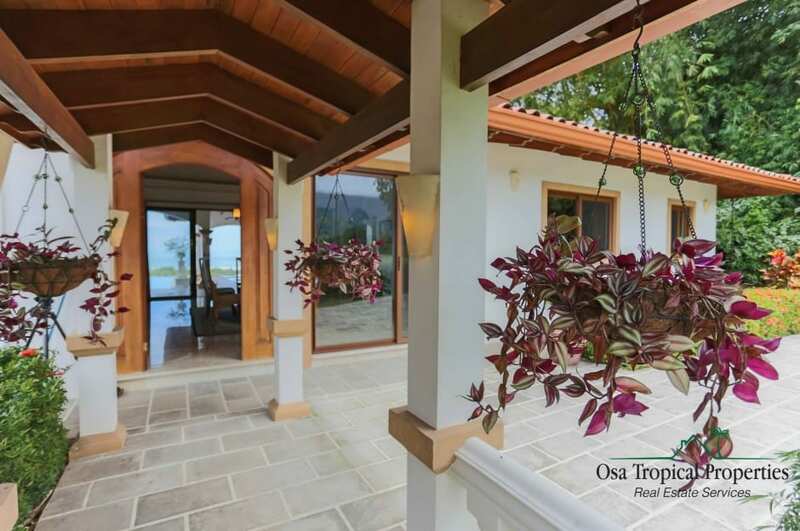 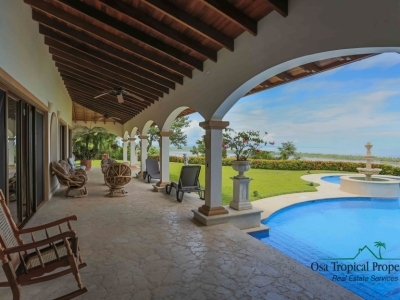 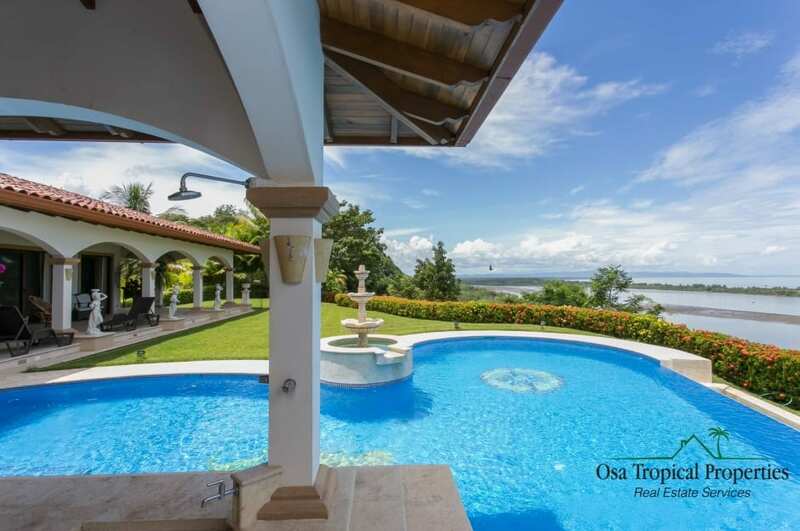 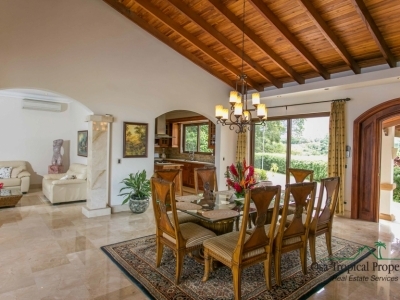 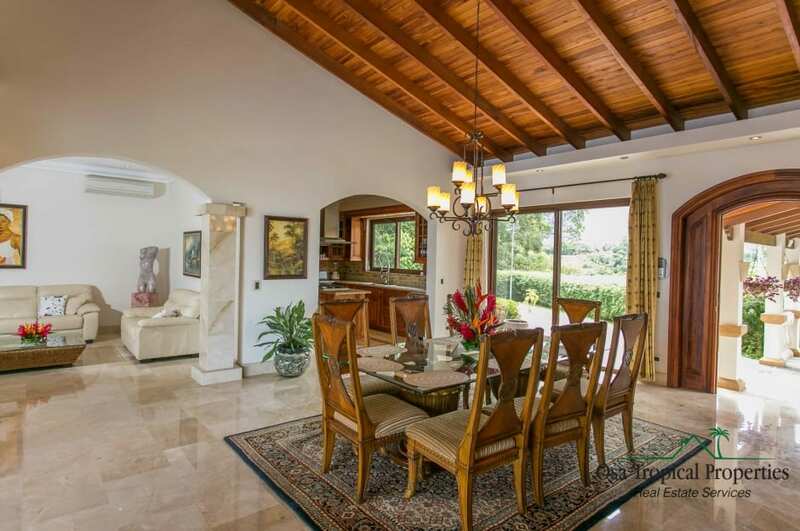 1/2 Acre – Amazing 5 Bedroom Villa With Excellent Access And Outstanding Ocean View!!! 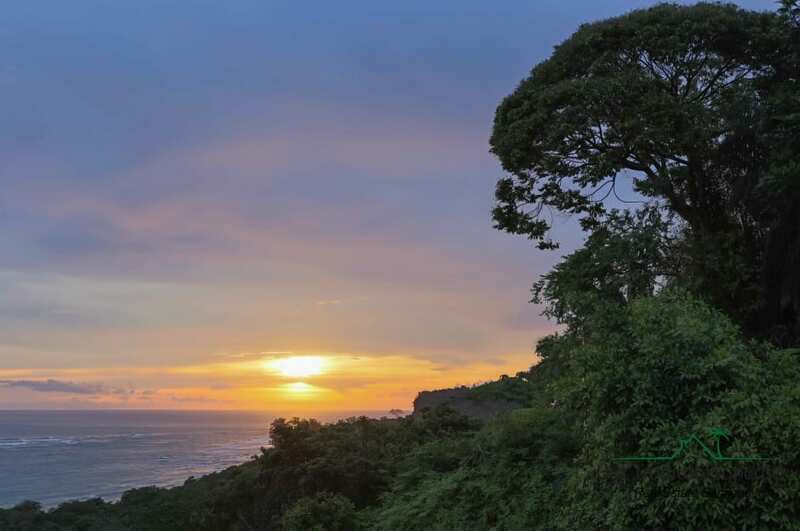 This residence is built on a hill top. 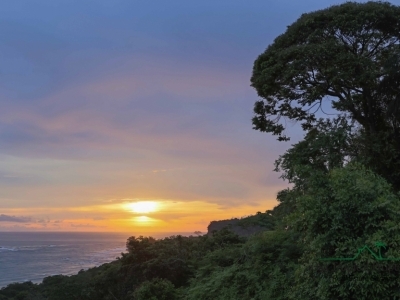 It is surrounded by beautiful nature. 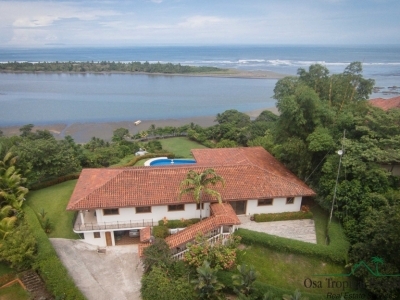 At the back, there is an appealing landscape and at the front a stunning panoramic view of the ocean. 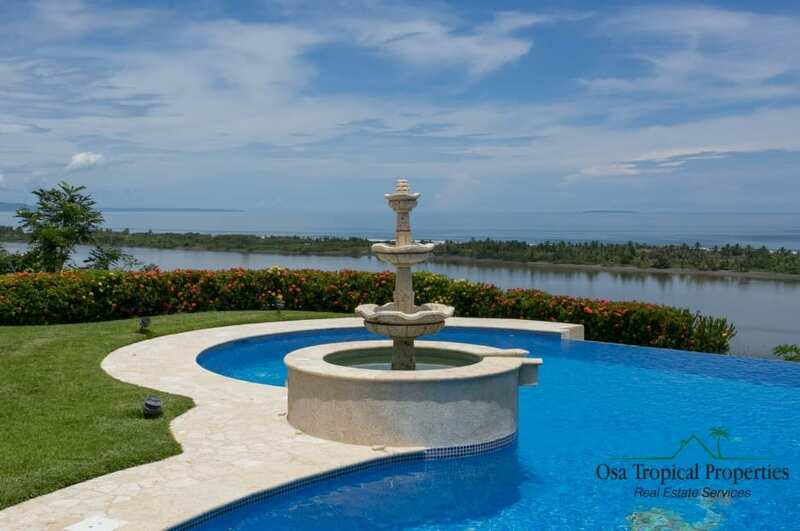 The side view gives on the mangroves. 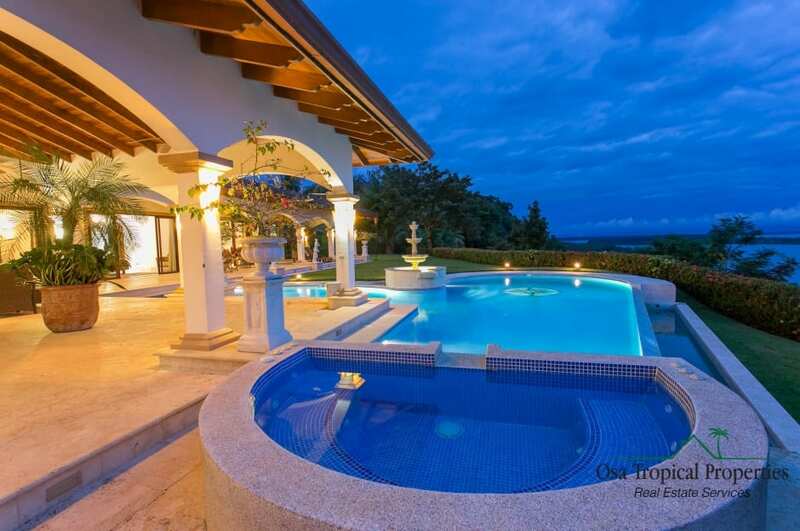 Through the driveway, you arrive in the garage where is also the equipment for the pool. 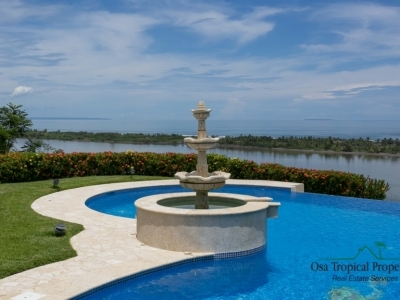 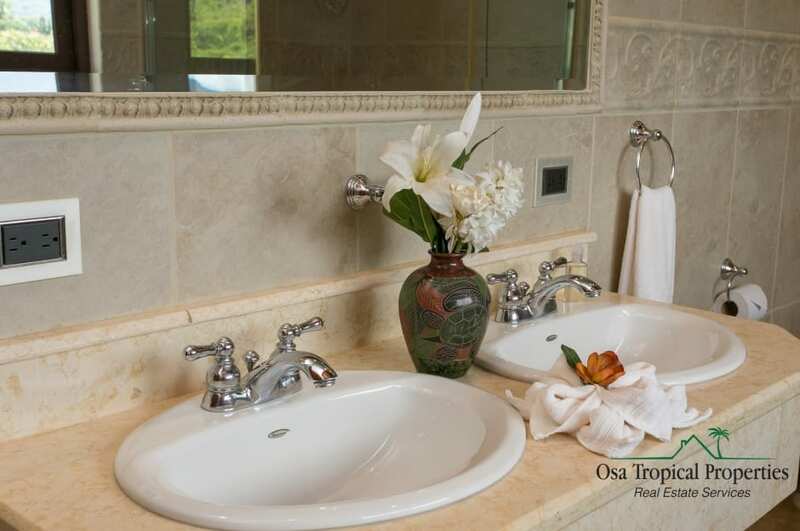 On the front of the house, there is a big terrace, the pool, a heated Jacuzzi and fountain. 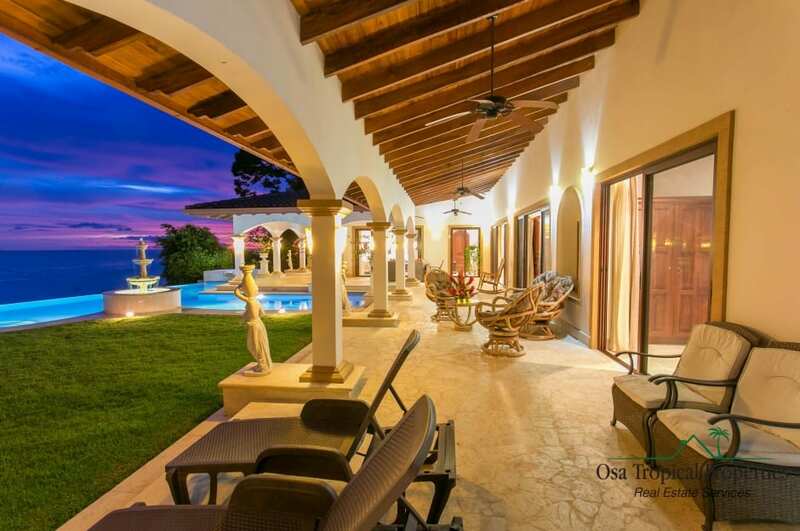 At the back, you have an other terrace with the possiblility to put a barbecue. 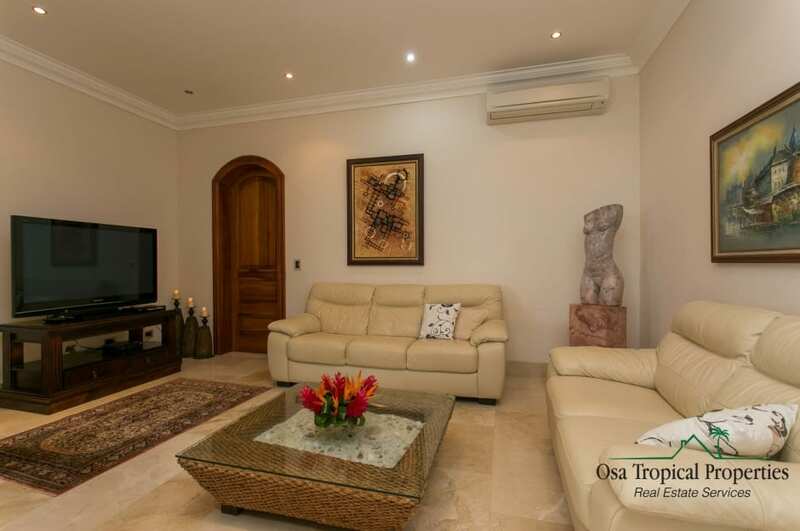 The living room is adjacent with the T.V room and kitchen. 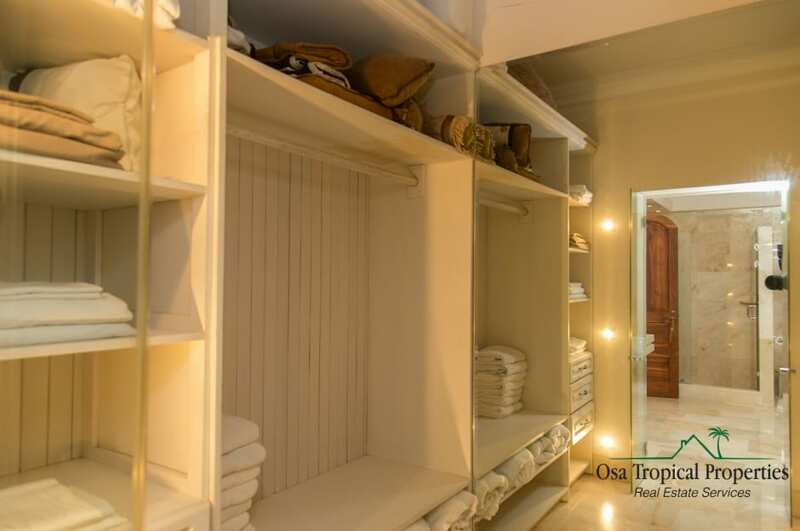 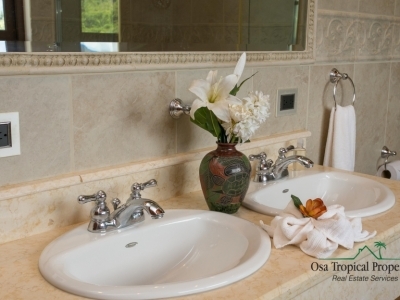 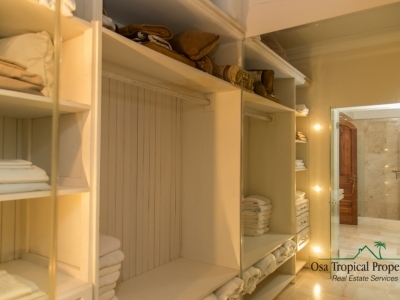 The master bedroom is appointed with big bathroom with double sink and walking closet and air condition. 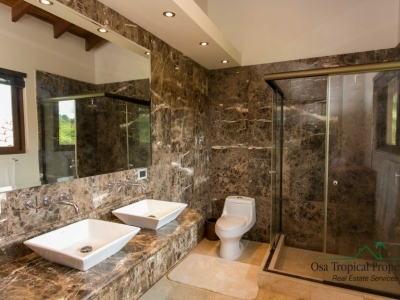 There is also 3 other bedrooms with each there own bathroom with shower and double sink. 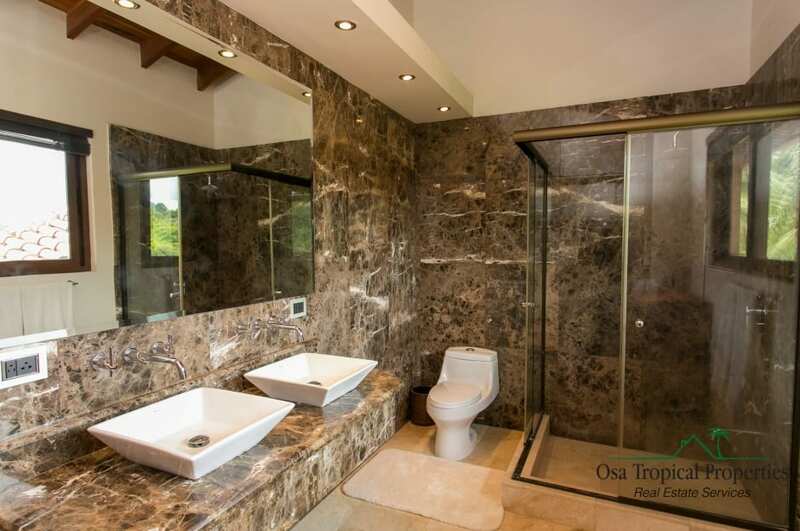 One of the bedroom has a shower and a single sink. 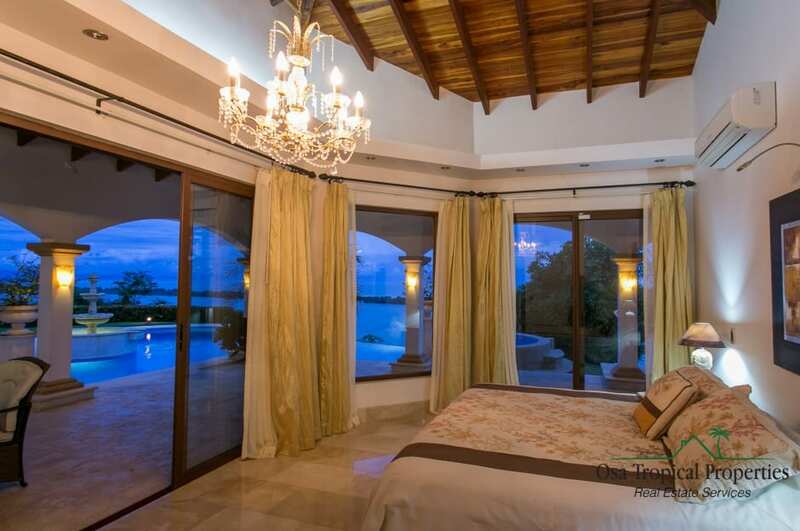 All bedrooms include air condition.